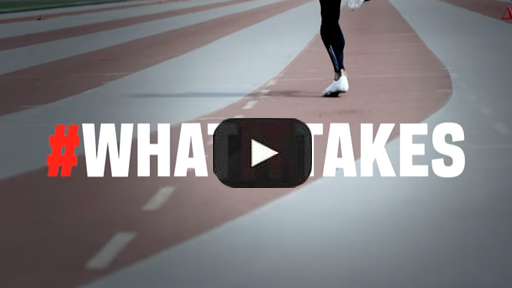 Sport Chek believes that adversity makes any athlete better. While wins and successes are often what’s celebrated, it’s the grit, resilience and determination that gets an athlete to the top of their game. 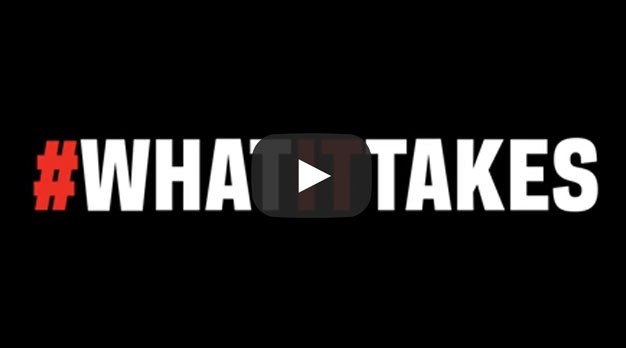 This summer, the world’s greatest athletes will arrive in Rio de Janeiro and take on the world. Whether they win or lose, every athlete shares a common thread on their journey to the Games: Adversity. 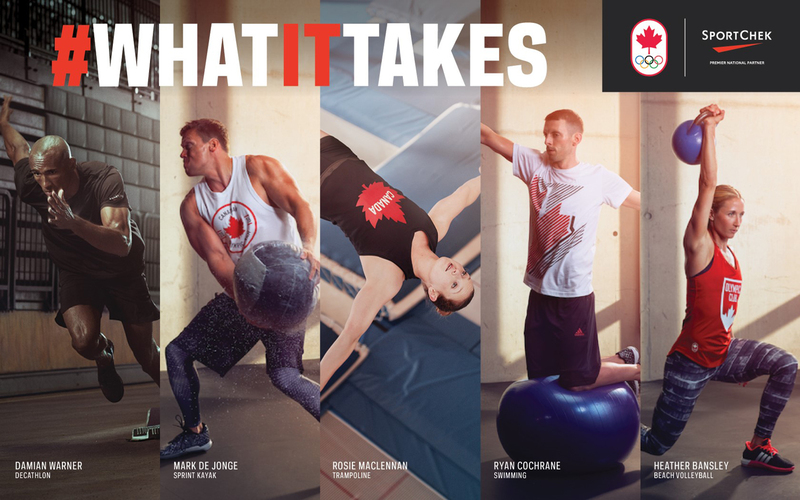 Sport Chek is the exclusive retailer of the Adidas Olympic high performance collection, which helps Canadians train like an Olympian, while cheering for their country. Made with climalite® fabric, the apparel line will help keep you dry during workouts.The clothing is also part of the sustainable product program, made with 70% recycled polyester, which saved resources and decreases emissions. 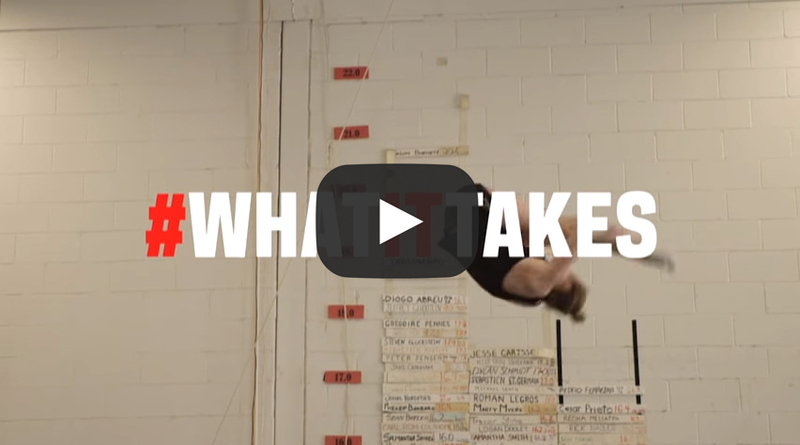 #WhatItTakes is the first mobile-led Olympics campaign, and Sport Chek has created a unique and emotional campaign that focuses on being hand-held, while delivering best-in-class creative and real-time content. 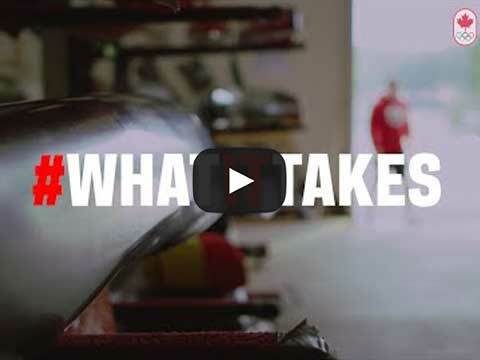 Sport Chek is the only advertiser going into the Olympics with a mobile-first, TV second strategy, hoping to extend the brand beyond a household name, to become a handheld name. Investing significantly in Facebook and making the world’s largest social networking platform a major partner throughout the Games, Sport Chek is using every format available on mobile to get eyeballs on this campaign, while working in conjunction with the platform to do things in a live space that haven’t been done before. It’s a true ground-breaking collaboration. During the Games, Sport Chek will be releasing additional content in real-time. 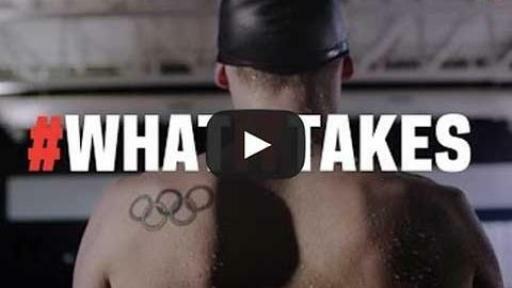 Never before has a brand attempted to create live marketing content based on what’s taking place at an Olympic Games – adversity and success, heart-break and glory. 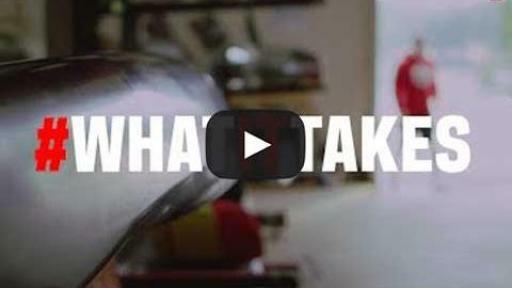 But Sport Chek knows that great moments in sports happen in real time, can happen anytime, and represent an opportunity to tell unforgettable stories. 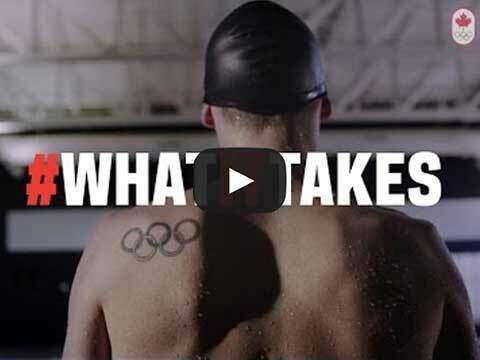 This summer, Canadians will be experiencing the Olympics in real time on their mobile devices, and Sport Chek will be alongside them, creating lasting and unforgettable content that becomes a defining narrative of these games. Sport Chek is ready to show Canada #WhatItTakes.